Japanese automaker Nissan’s Indian arm – Nissan India has officially announced the launch of all new 2017 Nissan facelift in India. Nissan has issued an official invitation for selected media houses which reveals the launch date of updated Terrano – 27th March 2017. 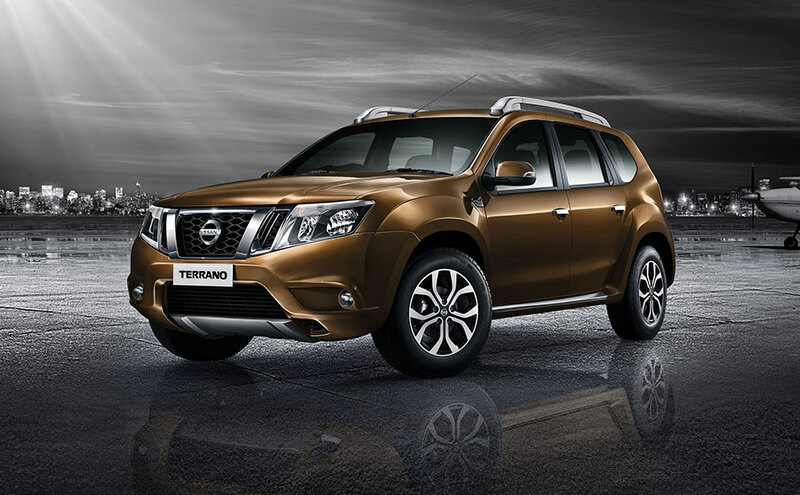 Earlier, we had reported that new updated Terrano will be launched in India in the month of March. We have test driven the earlier version of Nissan Terrano which is powered by 1.5 litre dCi THP diesel engine which comes mated to a 6-speed manual transmission gearbox. This 4-cylinder engine of Nissan Terrano churns out a maximum power of 110 PS at 3900 rpm and delivers a peak torque of 248 Nm at 2250 rpm. We will have to wait and watch what the updated facelift version of Nissan Terrano has got in store. Nissan India intends to increase its market share in SUV segment and that is why the launch of new Nissan Terrano facelift. You can expect updates both in interior and exterior of the Terrano car. The facelifted SUV shall continue to share its platform with Renault Duster – another popular SUV in Indian market.